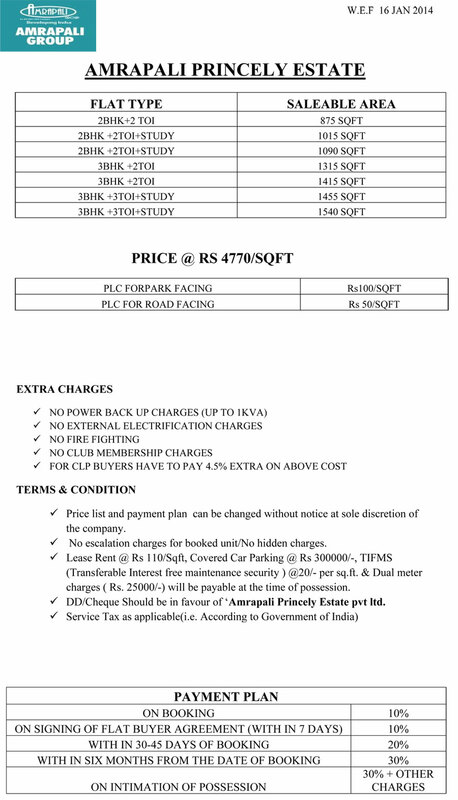 Amrapali Princely Estate is an upcoming residential project launched by well-known Amrapali group. 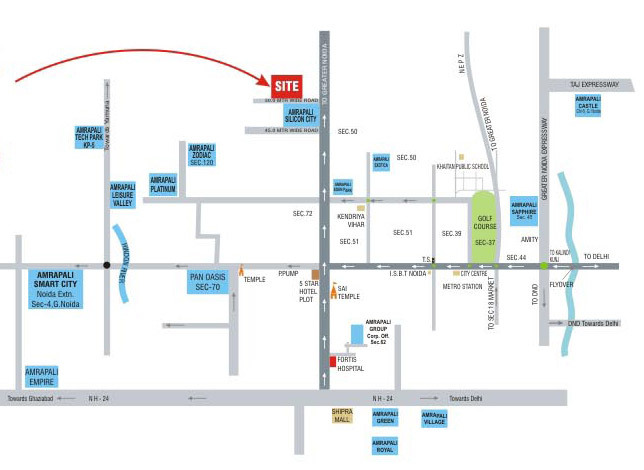 It is suitably located at sector 76, Noida and sited at gated community. It is one of the most promising projects of the city, who is offering affordable and luxurious apartments in reasonable prices. 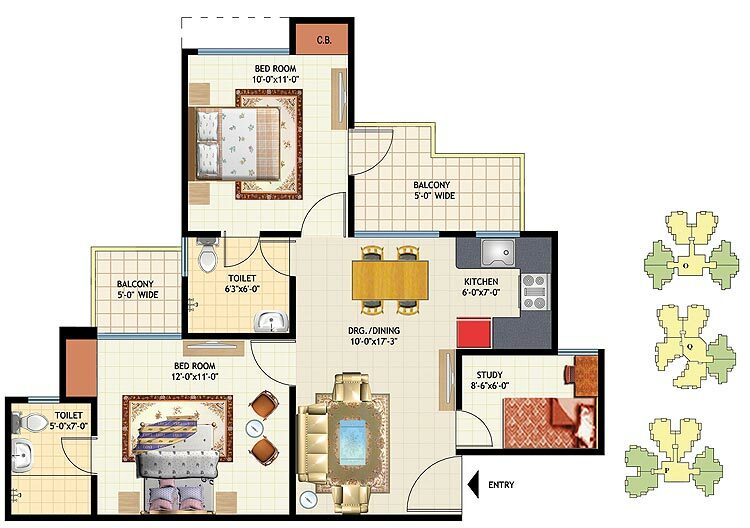 It offers 2/3/4 BHK luxury apartments ranging the sizes of 875 sq. ft. to 1540 sq. ft. at splendid location of the urban. 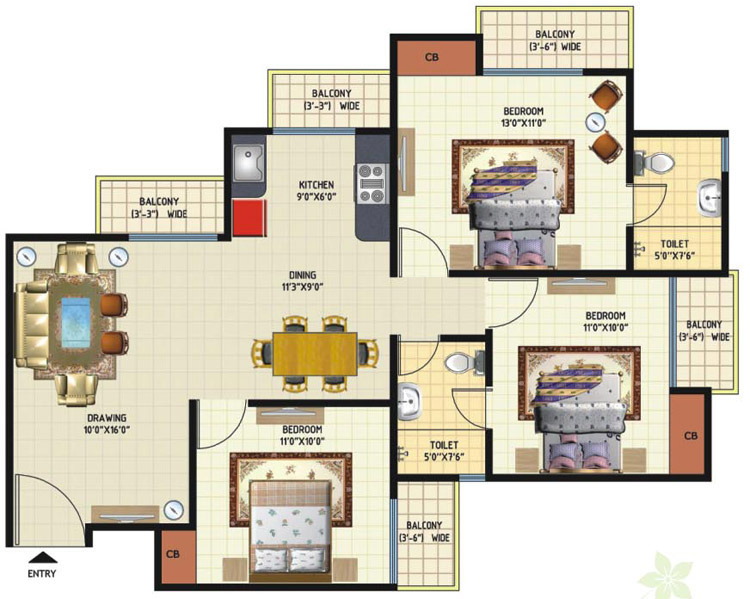 It gives the complete satisfaction for home buyers to live a splendid life. It makes people very happy and comfortable, while launching a rich and elite residential society to live thankfully. It spreads happiness and prosperity just by launching world class homes in the lush greenery landscapes. 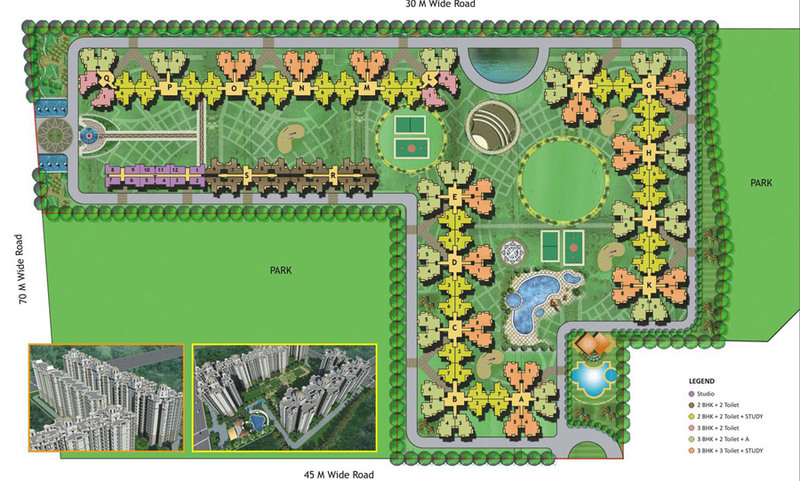 Spread over 17 acres of green landscapes, the posh area is very comfortable and splendid locality of the city. 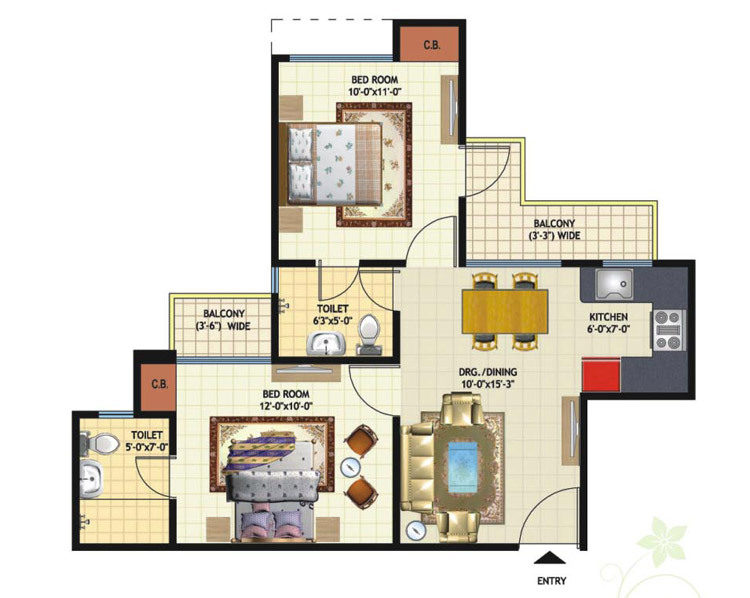 It is very suitable area for various residential purposes. It has turned to be a splendid locality for many residential purposes. It has rich connectivity to nearby places of the urban for daily purposes. It launches a world class society in which people can increase their living standard. It is very green and peaceful area in term of delivering quality services and affordability. 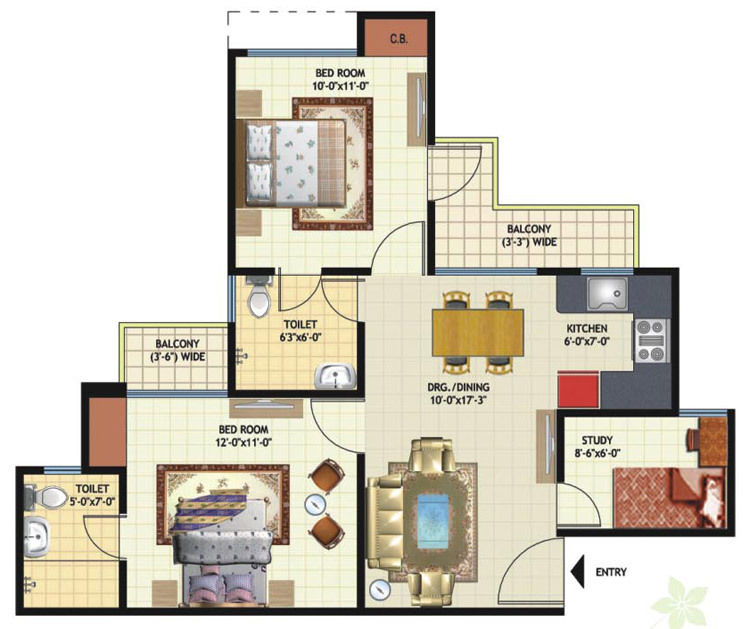 In term of deluxe amenities, the project has become a favorite choice of upcoming buyers. The project Amrapali Princely Estate provides deluxe amenities like round clock the security concerns, 100% power back guarantee, regular water supply, a pool for children, multipurpose halls for various meetings and other services. It is the excellent opportunity to move up in the natural life cycle and you can dream a heavenly life in the world of luxurious and reliefs.